Inunnguaq Hegelund, a rising chef from Greenland, will be visiting Portland for the duration of this month’s Senior Arctic Officials (SAO) meeting. He’ll be collaborating closely with David Levi of Vinland in Portland, and working with a collection of other chefs and restaurants to inspire a series of Arctic plates served over the course of the week.  This effort, organized by the Maine Arctic Council Host Committee with support from the Maine Port Authority, Eimskip and the Oak Foundation, is an effort to highlight the state’s deepening connection to the North Atlantic region, and particularly, with the member nations of the Arctic Council. Participating restaurants include Vinland, EvenTide, Evo, Hugo’s, Roustabout & TIQA. Each destination will be offering their own, creative dishes, so for timing, menu updates, and reservations, please communicate with the restaurants directly.